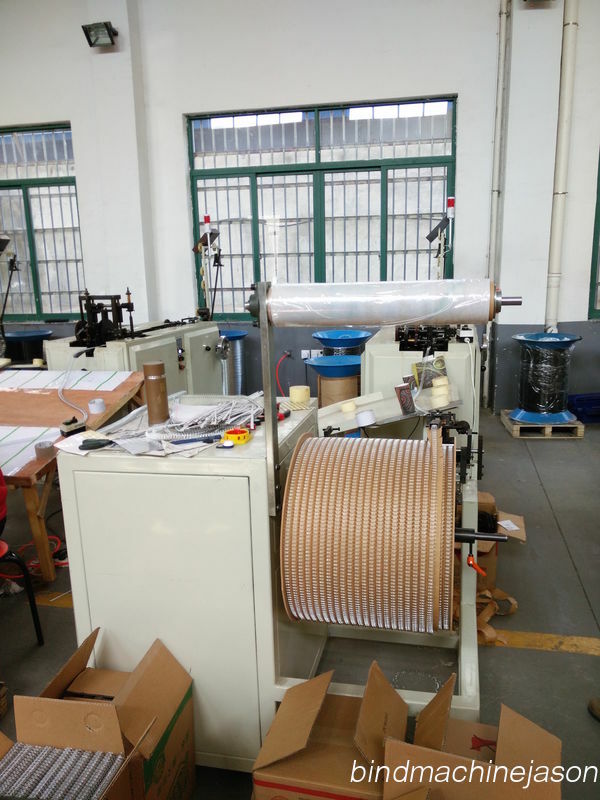 Wire o forming machine DFA31/21 is a machine come from Germany pfaeffle first,is a very common and old type machine exist in the world to produce double wire ,double loop wire,twin loop wire,double-o,ring wire,wire o. 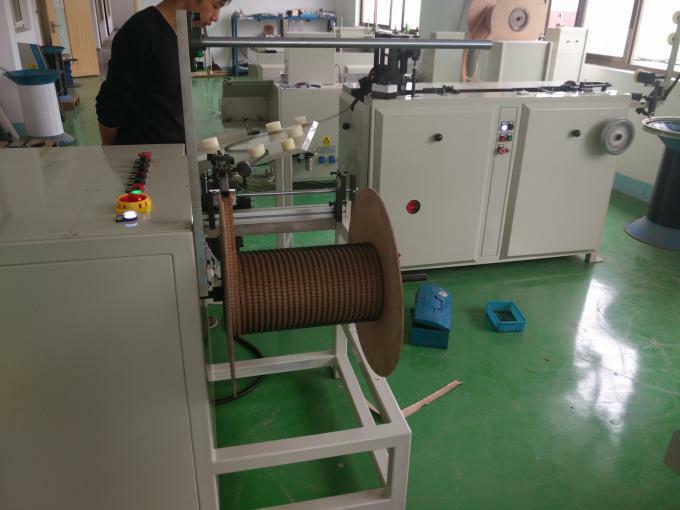 Now already have high speed wire forming machine by Kugler-womako,but Pfaeffle model DFA31/21 cheapest,affordable,also with perfect wire produce. 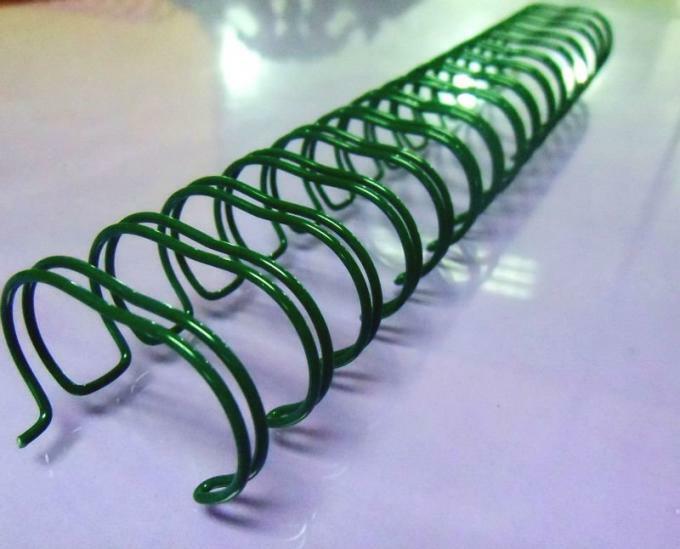 Mainly Wire o forming machine has 3 parts,wire former part + spooling roll part for collect wire o +Craft cut part for separate wire when rolled. 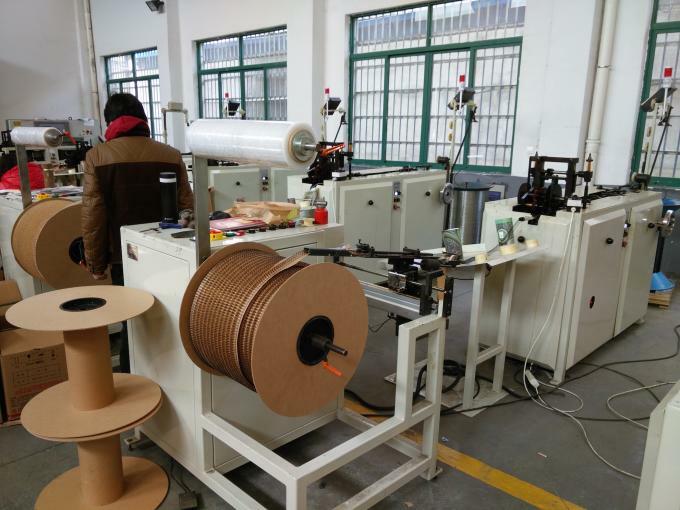 This machine is our manufacture first developed machine in 2003,give us good luck and profits.Now many chinese material supplier are our customers,so if you have material needs or produce wire o business project,tell me. 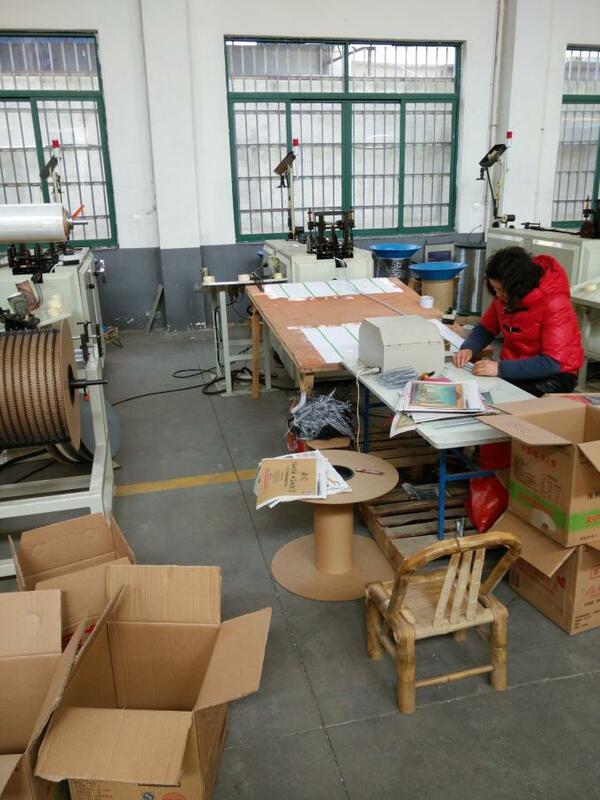 Below is two productions,Roll wire o used for wire bind equipment ,and Cut wire o loop. To produce double wire ,twin loop wire,ring wire,wire o ,we could classify based pitch 3:1 and pitch 2:1. 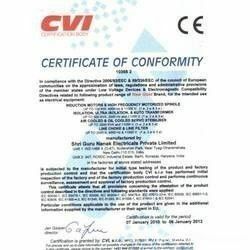 Differ sizes differ moulds and may be differ machine,you can not use DFA21 to produce 3:1 pitch wire,you only could be use DFA21 to produce 2:1 pitch range wire size. 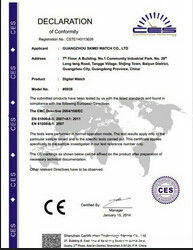 The same to DFA31 can not produce 2:1 pitch,you can only use DFA31 to prouce 3:1 pitch range wire size. 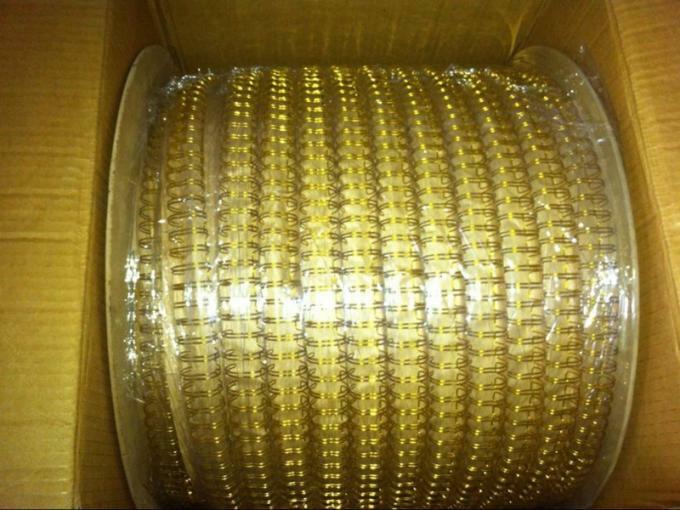 Nylon coated wire is used for wire forming machine material to be produce wire . 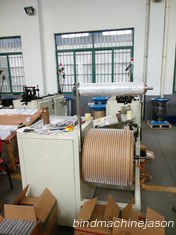 when you purchase machine need material wire,can contact me first.